Written by the first scientist appointed as science advisor to the director of the National Park Service and the eighteenth director of the National Park Service, this is a candid, passionate, and ultimately hopeful book. The authors describe a unified vision of conservation that binds nature protection, historical preservation, sustainability, public health, civil rights and social justice, and science into common cause—and offer real-world strategies for progress. 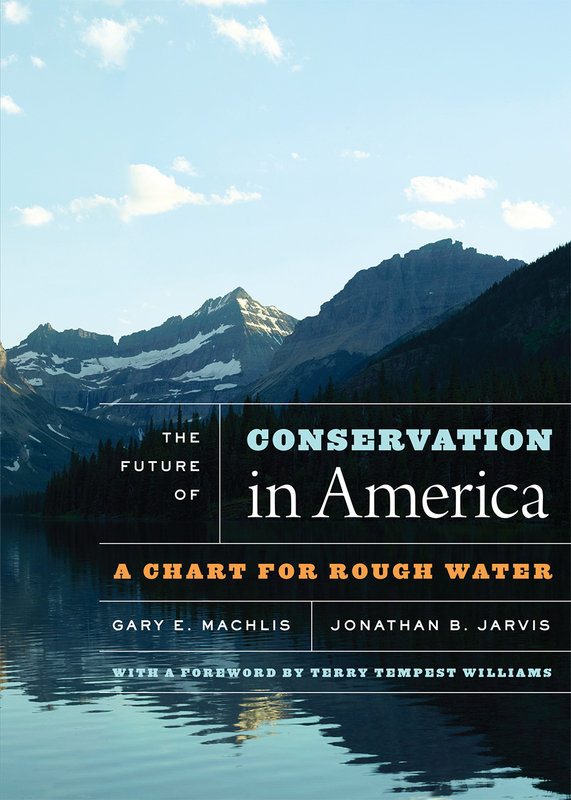 To be read, pondered, debated, and often revisited, The Future of Conservation in America is destined to be a touchstone for the conservation movement in the decades ahead.